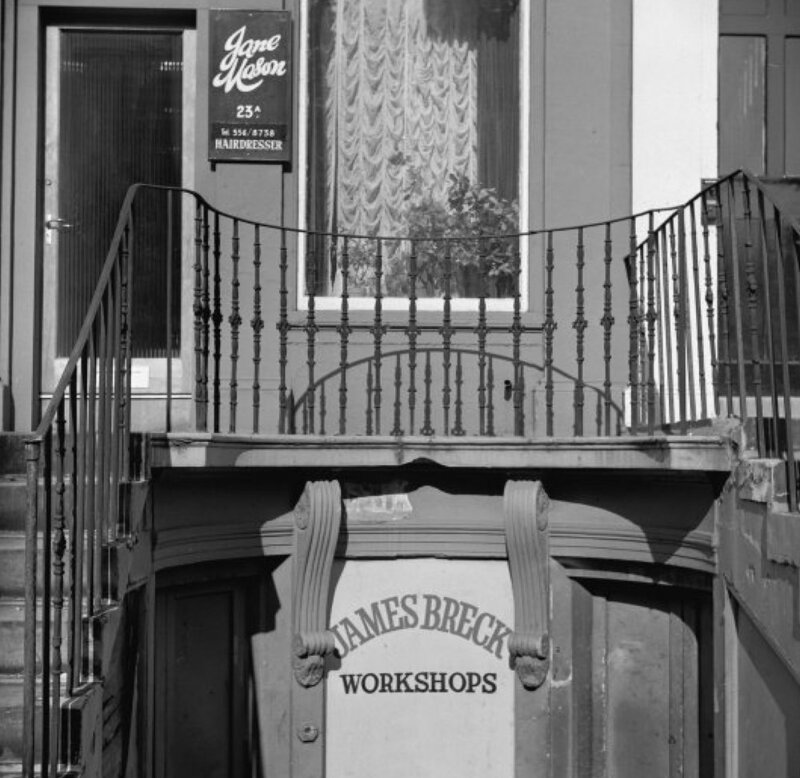 James Breck has been proudly serving Edinburgh for over 100 years. Originally started by James Breck the company was bought by James Henderson in the 1953. Originally a slater to trade James used his knowledge to develop the business and specialise in traditional roofing and building becoming hugely renowned for conservation work to many of Edinburgh’s most famous buildings. A proud family man James passed the business onto his son Gordon who ran the company for many years in partnership with the current Directors. We pride ourselves on this foundation of family. Many of our tradesmen are second generation slaters and who served their apprenticeships alongside their fathers before them.